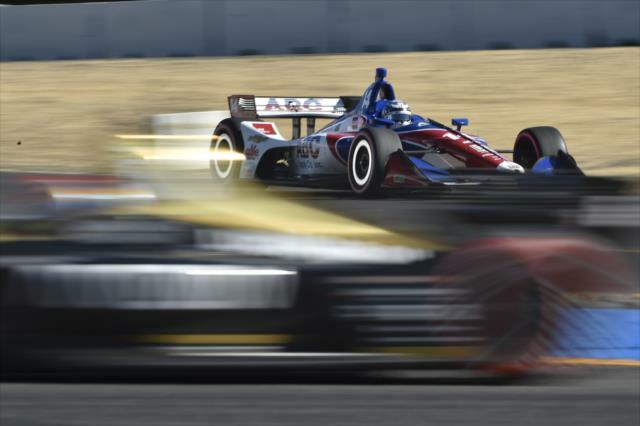 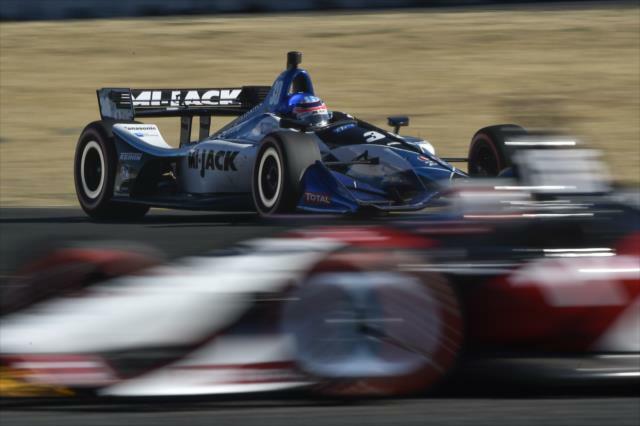 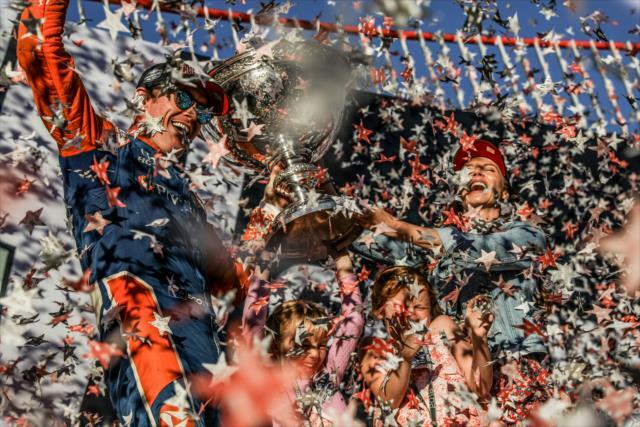 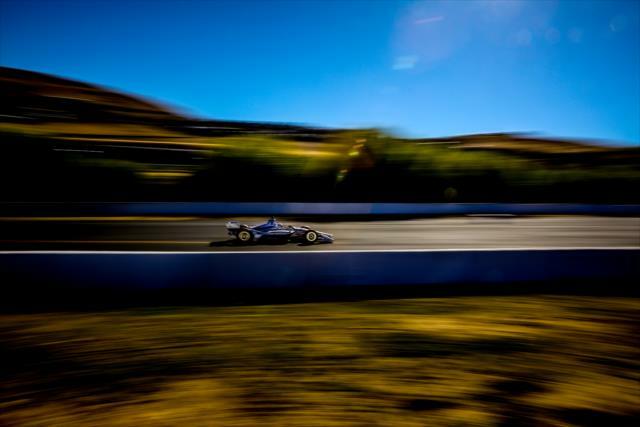 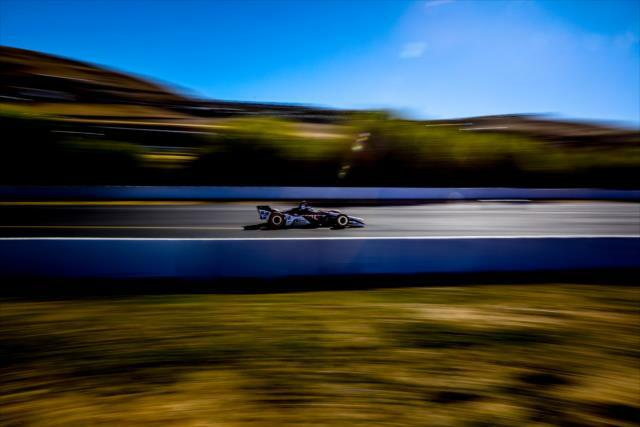 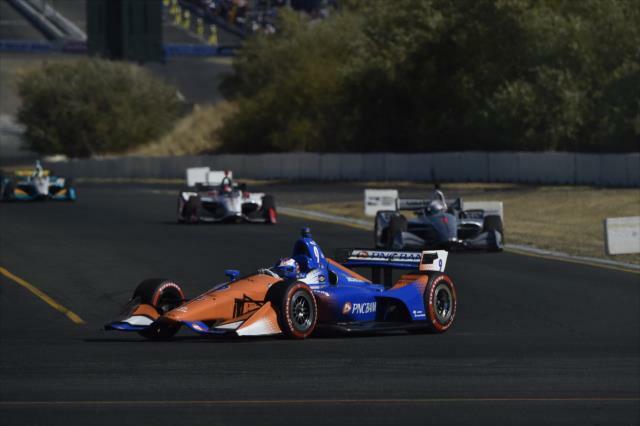 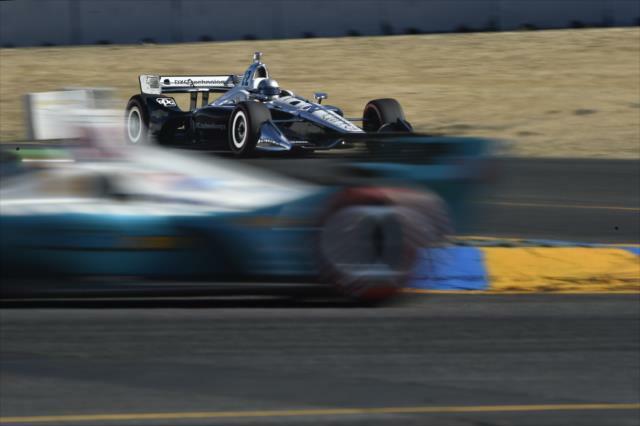 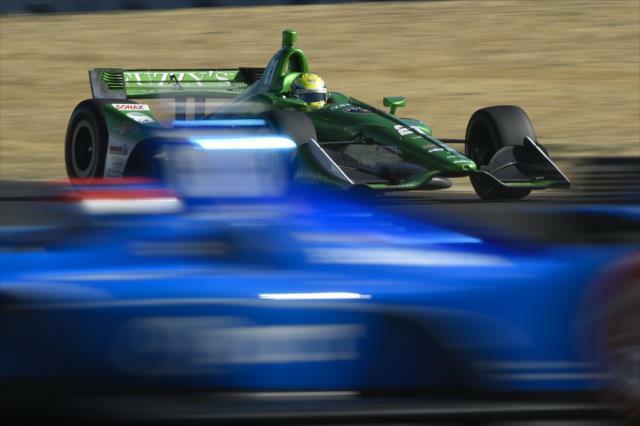 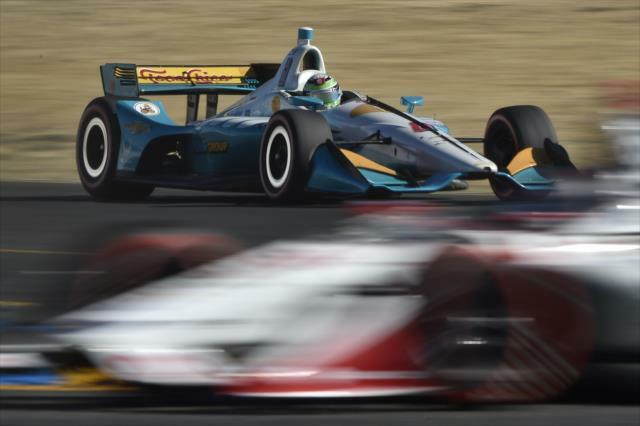 SONOMA, California – Andretti Autosport won the race, but Chip Ganassi Racing drove home with the 2018 Verizon IndyCar Series championship. 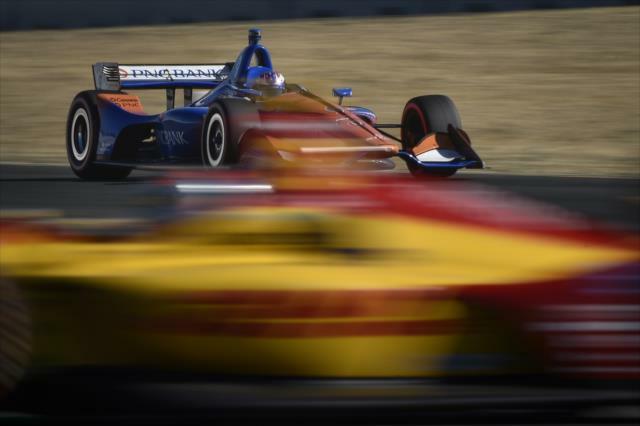 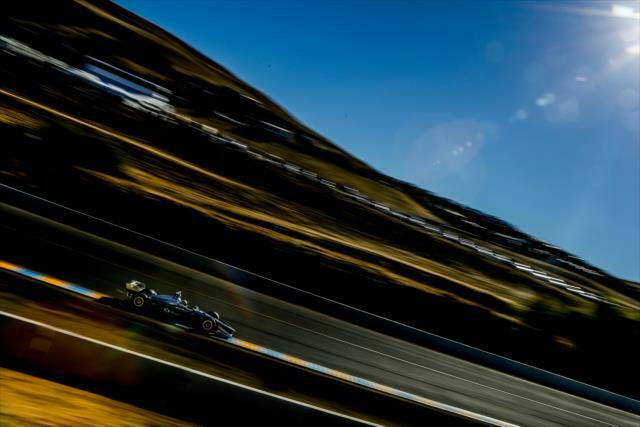 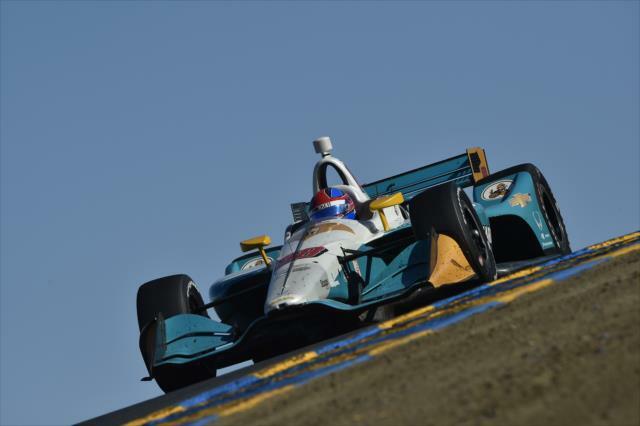 Ryan Hunter-Reay led 80 laps to win Sunday’s INDYCAR Grand Prix of Sonoma, the season finale, for Andretti Autosport. 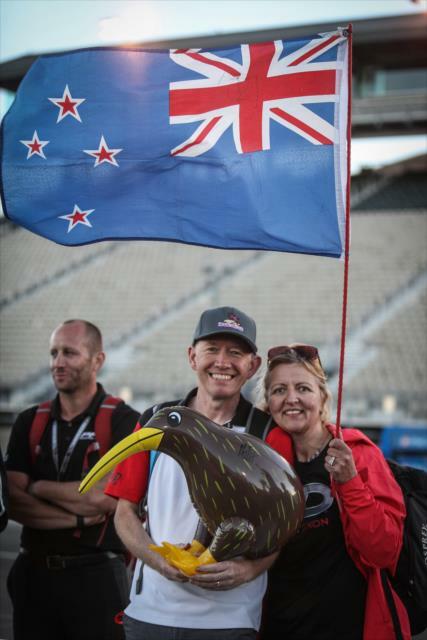 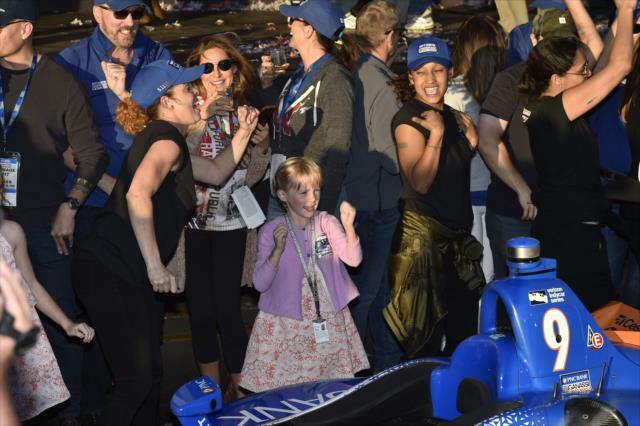 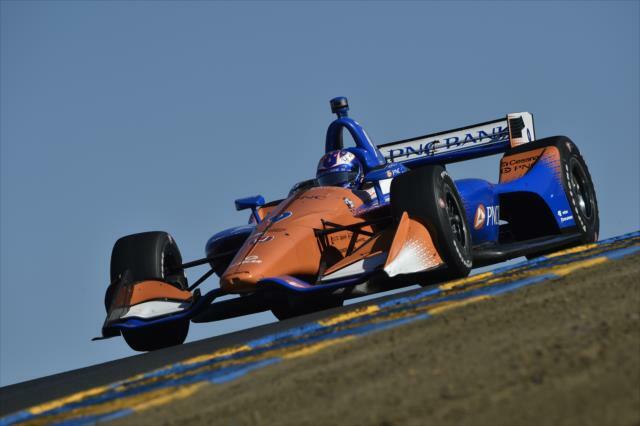 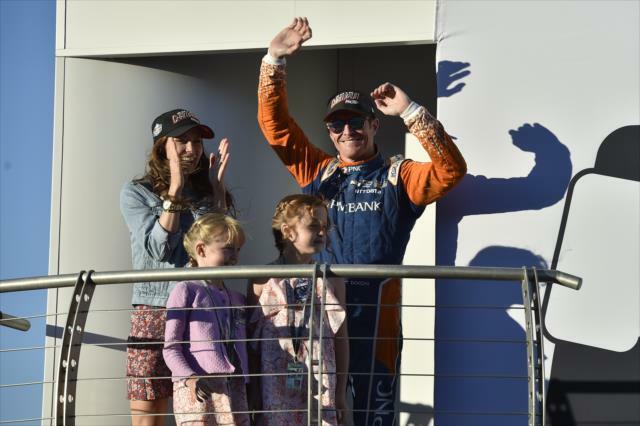 By running a steady, mistake-free race, Scott Dixon finished in second place – more than enough to give the No. 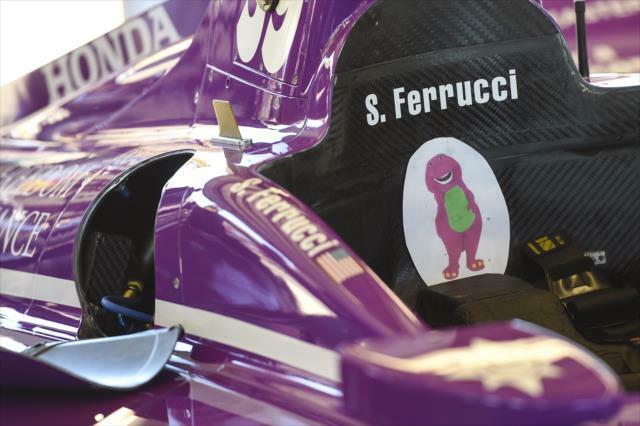 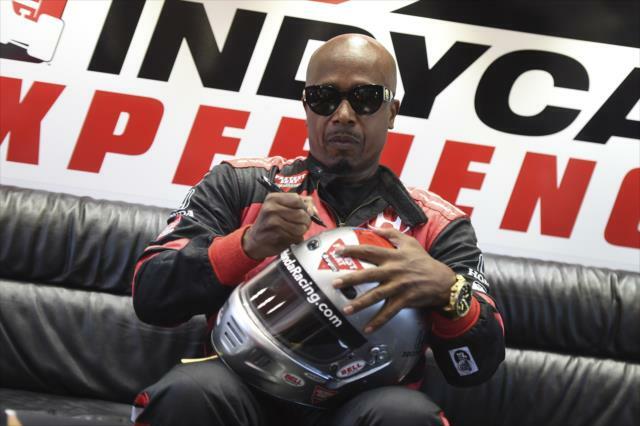 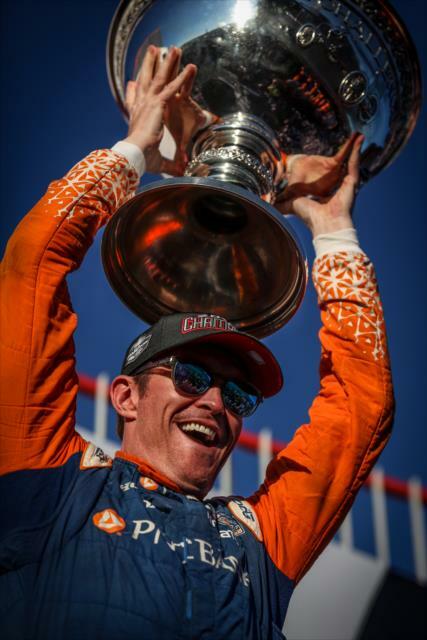 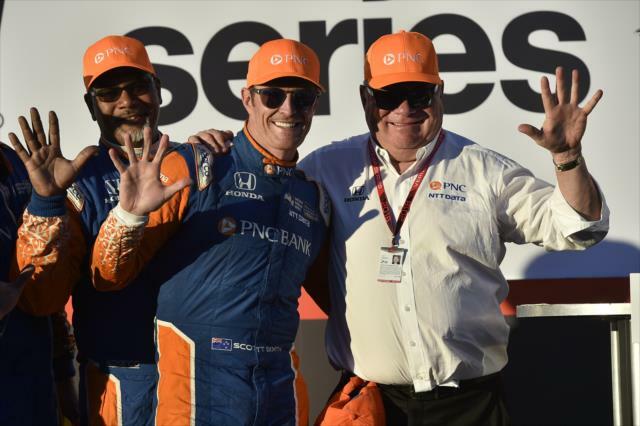 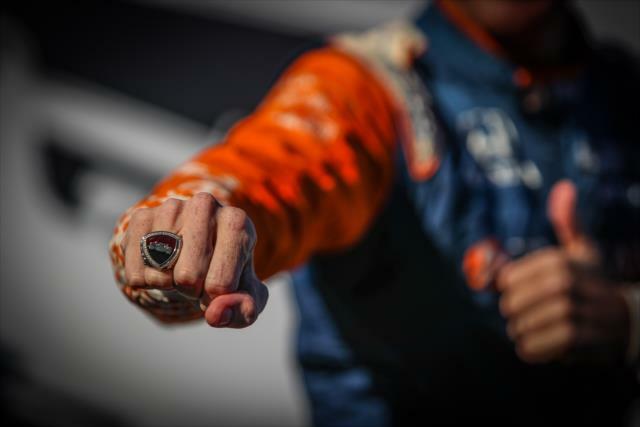 9 PNC Bank Chip Ganassi Racing Honda driver his fifth series championship in an 18-year career. 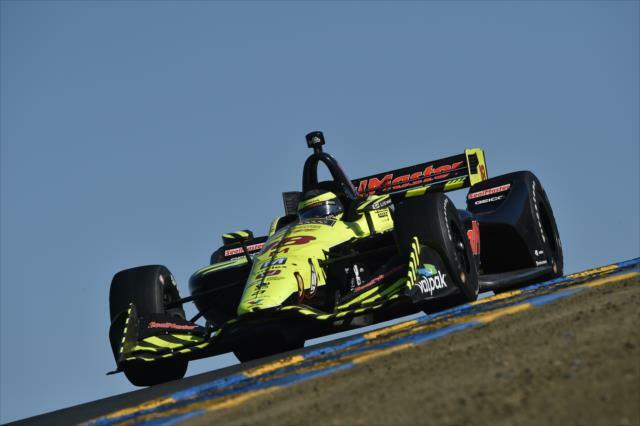 Dixon moved ahead of Mario Andretti, Sebastien Bourdais and Dario Franchitti with title No. 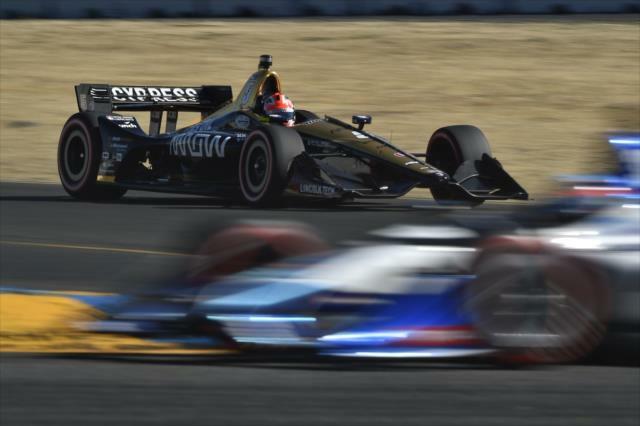 5, trailing only the seven that A.J. 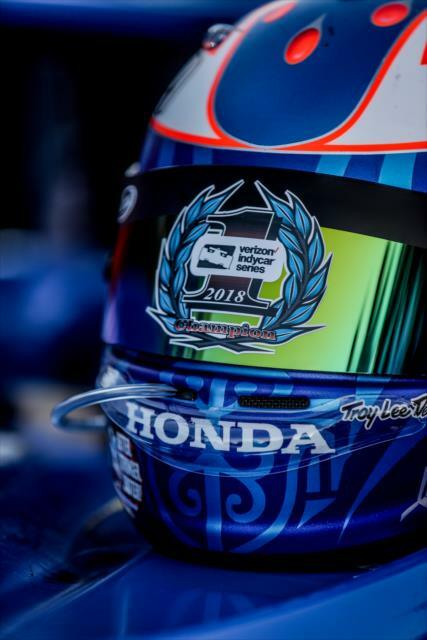 Foyt accumulated in his legendary career. 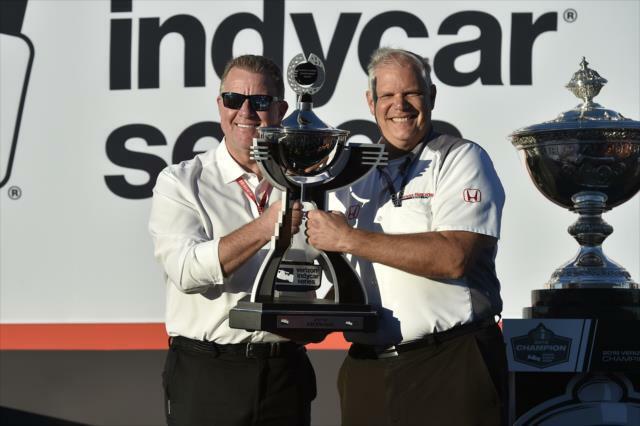 All of Dixon’s titles have come driving for car owner Chip Ganassi, whose team collected its 12th Indy car driver’s championship. 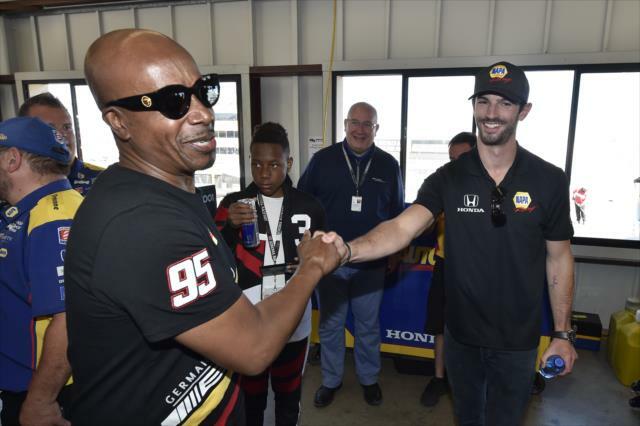 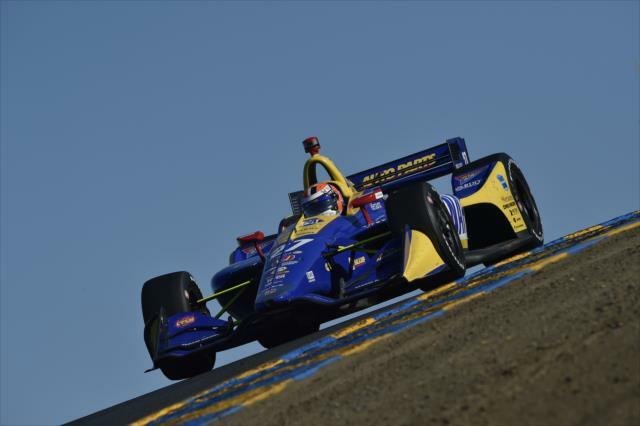 Dixon’s closest challenger in the championship chase, Alexander Rossi of Andretti Autosport, was involved in a first-lap mishap. 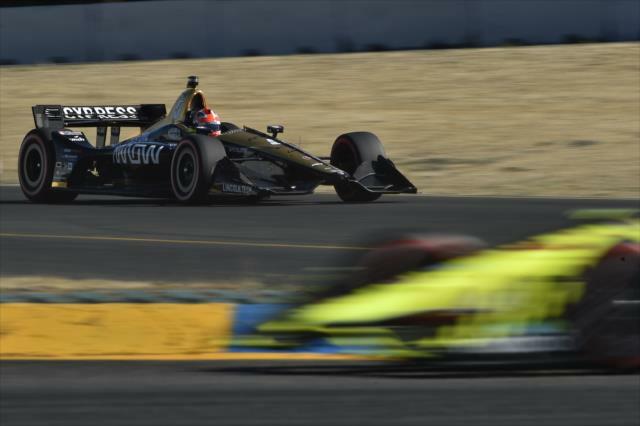 After running into the rear of teammate Marco Andretti shortly after the green flag waved, Rossi was forced to pit in the No. 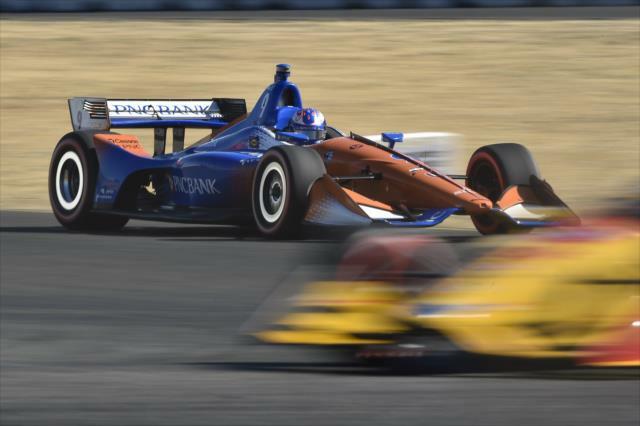 27 NAPA AUTO PARTS Honda for a new front wing and a fresh set of tires, dropping him to the rear of the field for the 85-lap race at Sonoma Raceway. 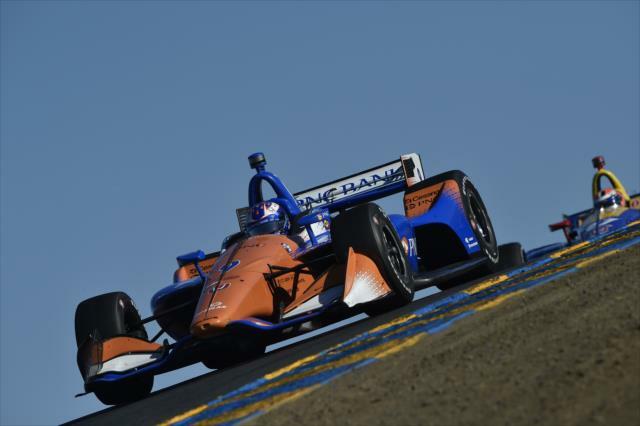 The 26-year-old Californian battled back to finish seventh but, with double race points awarded on Sunday, it left him unofficially 57 points behind Dixon in the final standings. 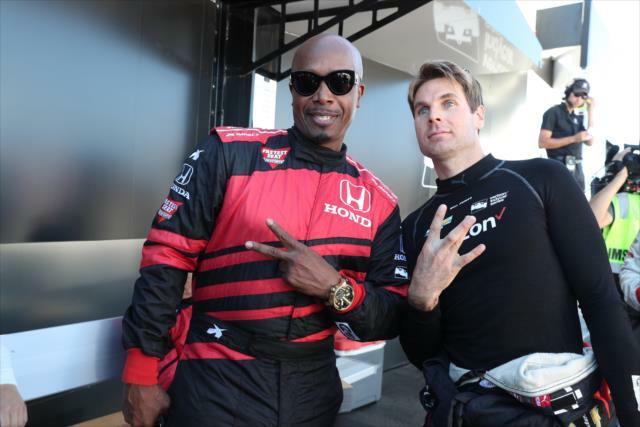 Will Power finished third in the race in the No. 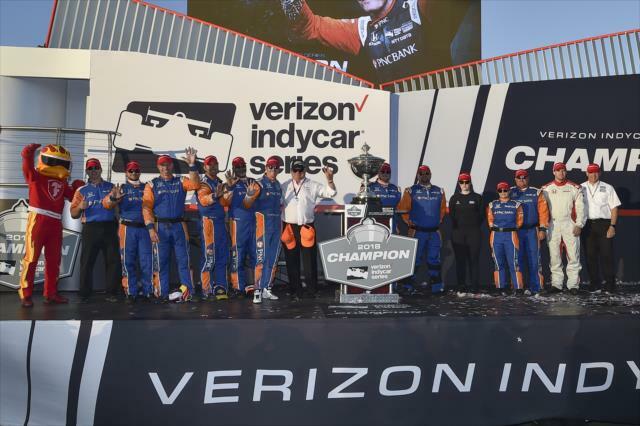 12 Verizon Team Penske Chevrolet to also lock up third in the championship, unofficially 96 points behind Dixon. 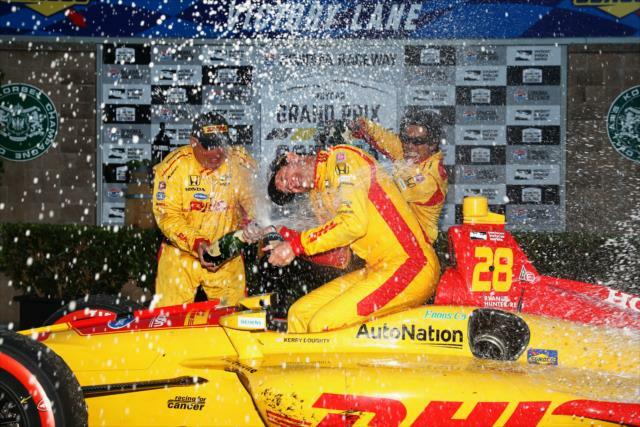 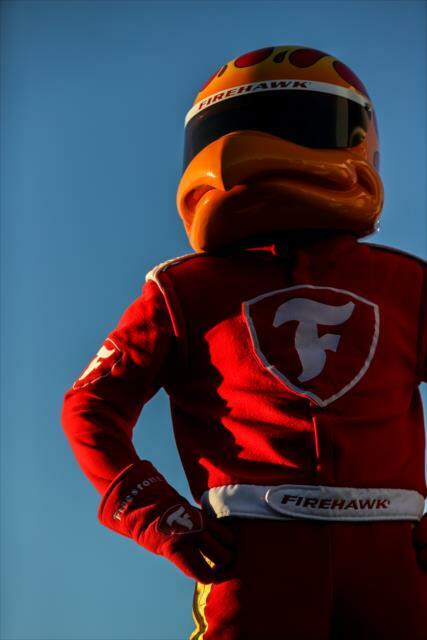 Hunter-Reay’s win was the 18th of his 15-year career, moving the Floridian alone into 26th place in Indy car history. 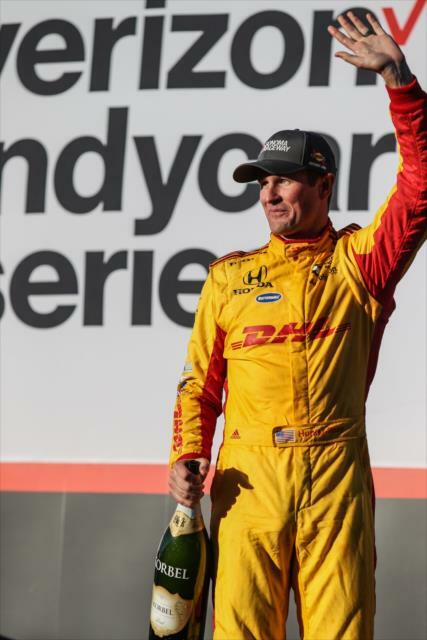 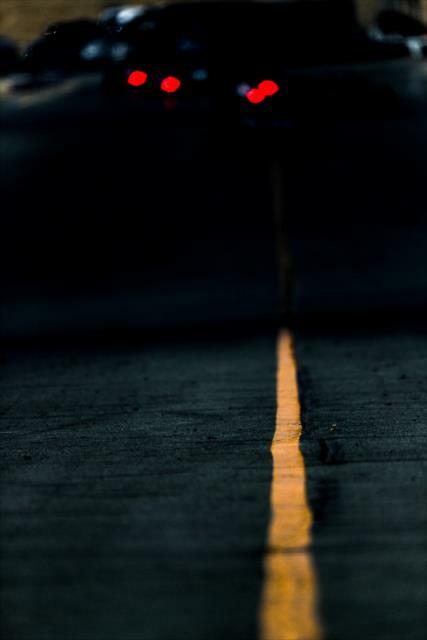 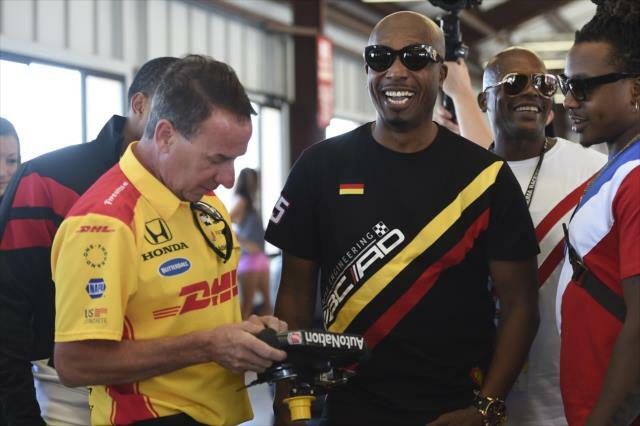 Hunter-Reay won by 2.7573 seconds in the No. 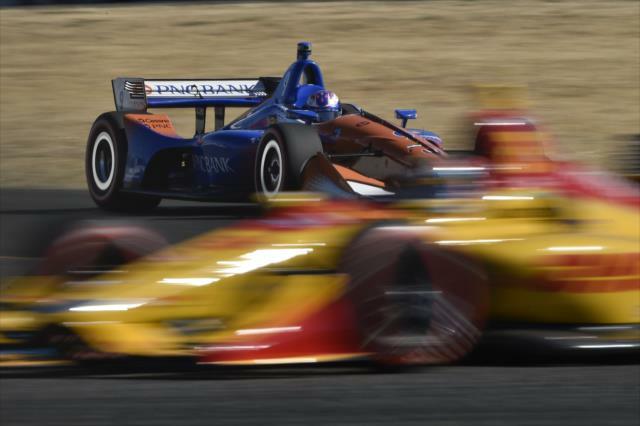 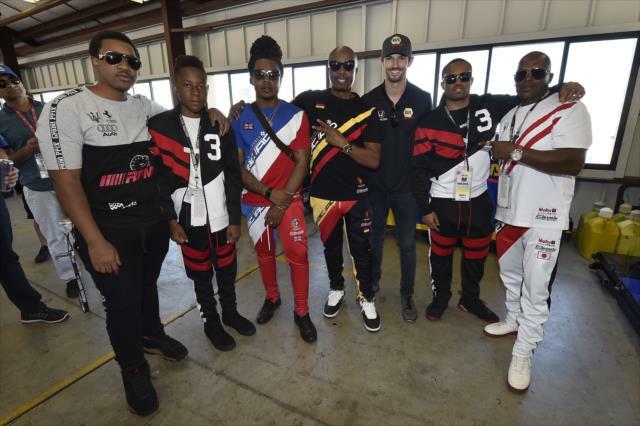 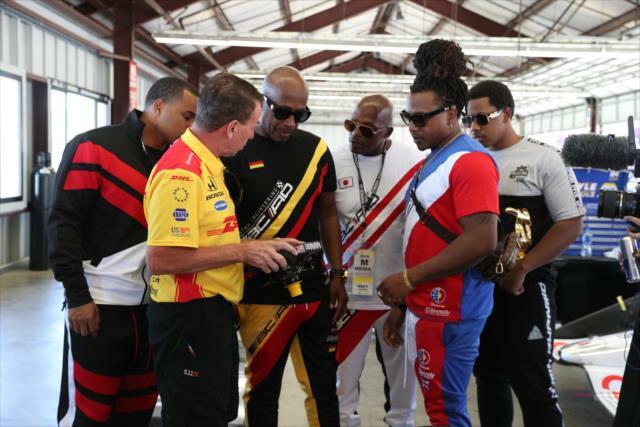 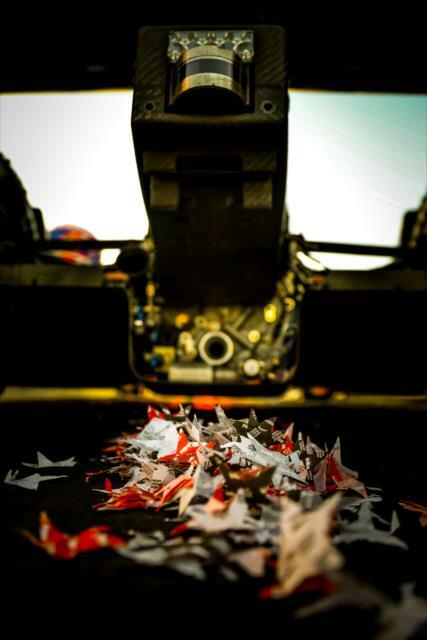 28 DHL Honda to unofficially finish fourth in the championship standings. 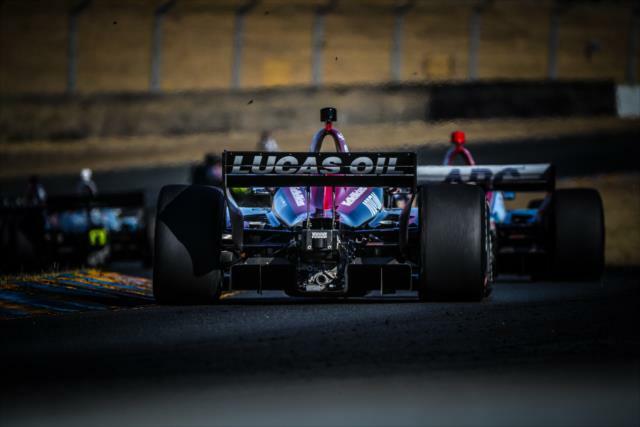 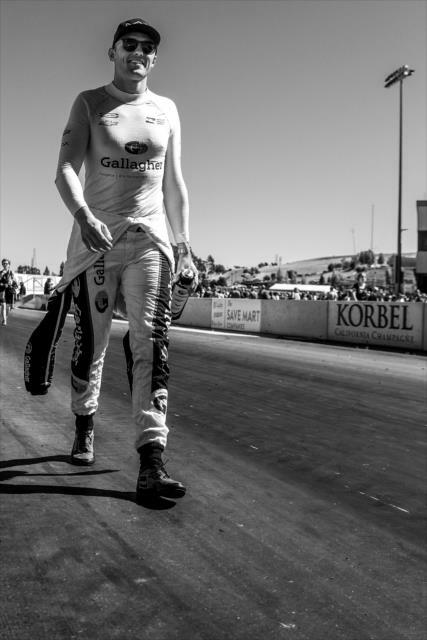 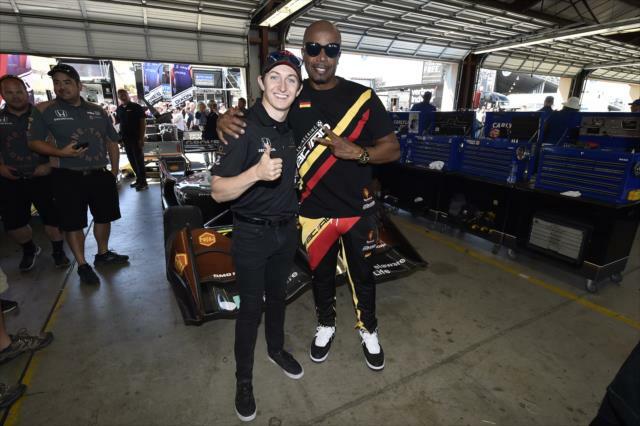 Patricio O’Ward, the 2018 Indy Lights presented by Cooper Tires champion making his Verizon IndyCar Series debut, was the highest-finishing rookie, placing ninth in the No. 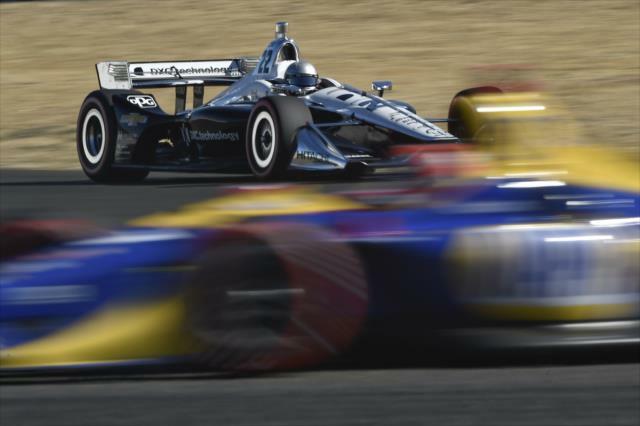 8 Harding Group Chevrolet. 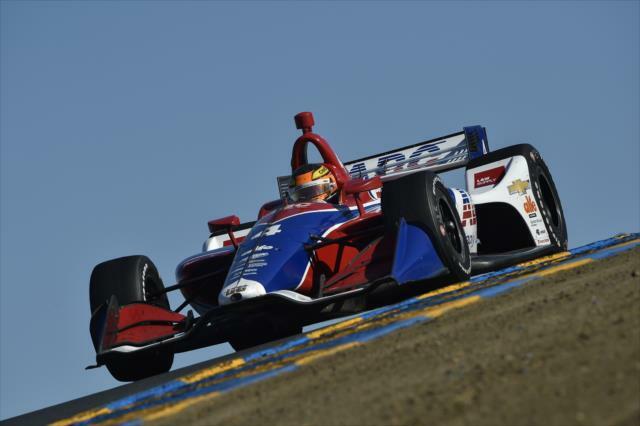 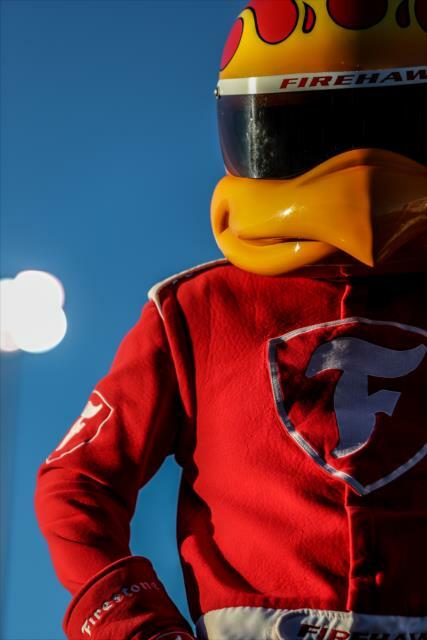 The 20-year-old American retains his rookie status after competing in four races this season. 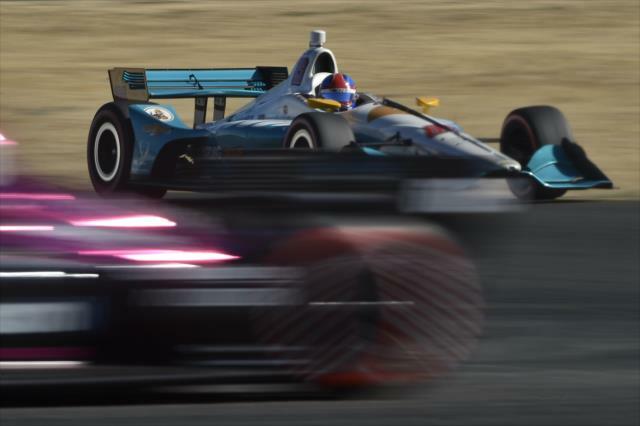 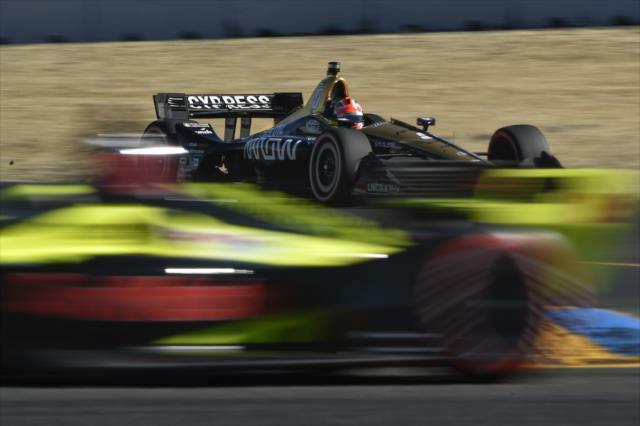 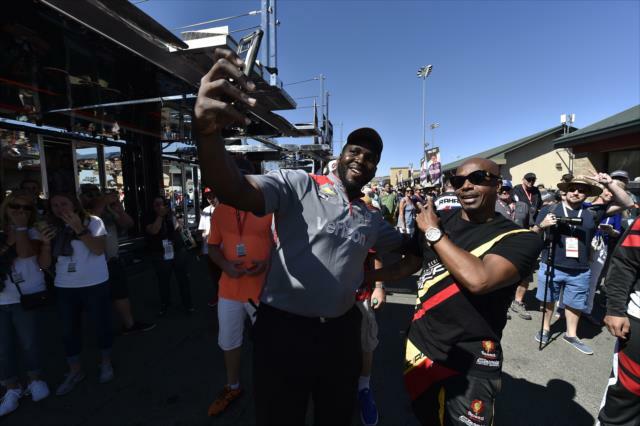 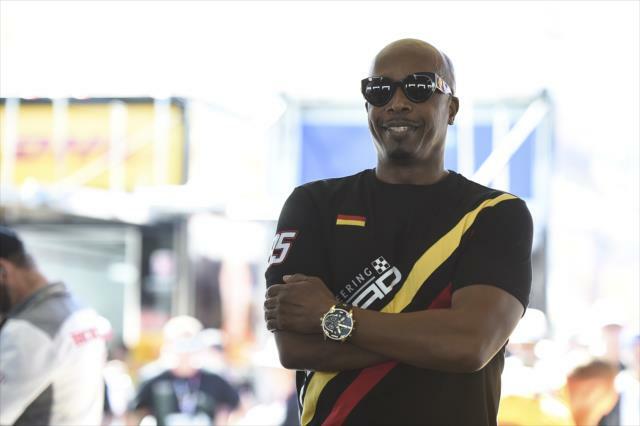 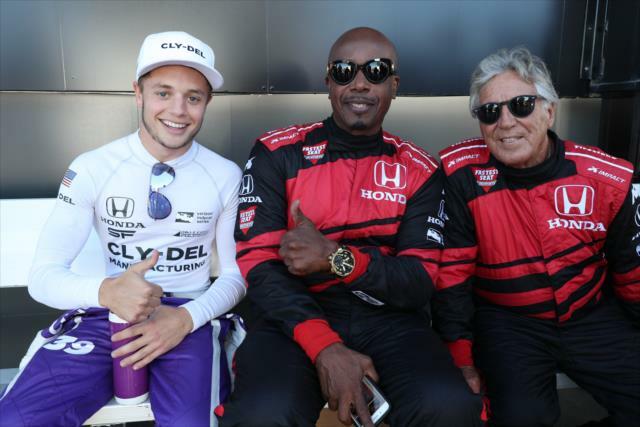 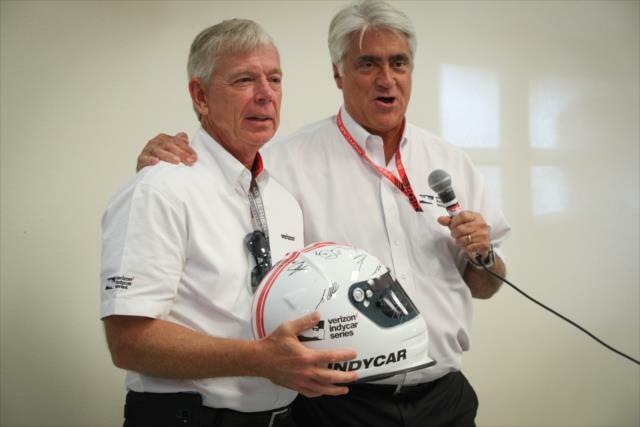 The telecast was also the most-viewed of the 2018 Verizon IndyCar Series season on NBCSN. 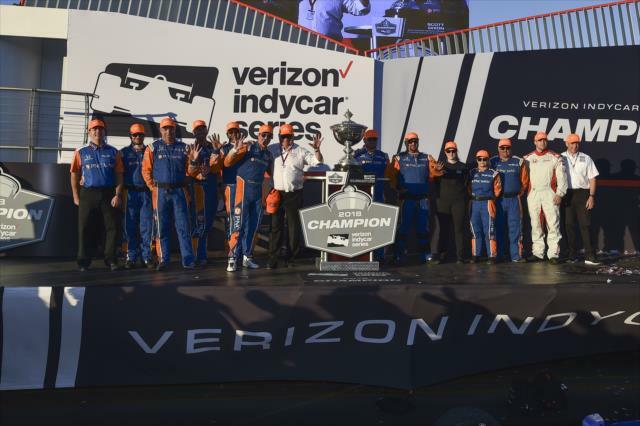 Catch the entire NBCSN telecast of the thrilling 2018 Verizon IndyCar Series finale that determined the season champion. 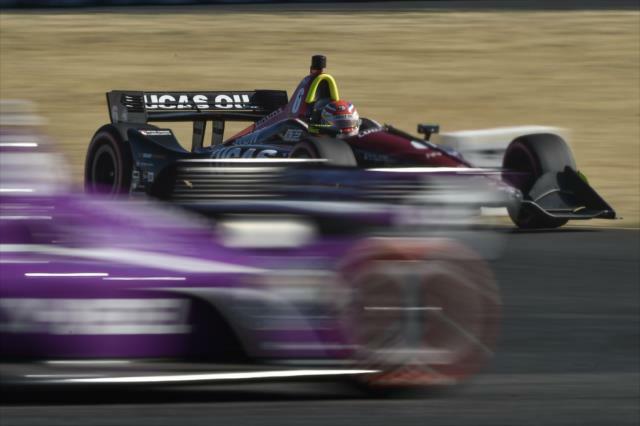 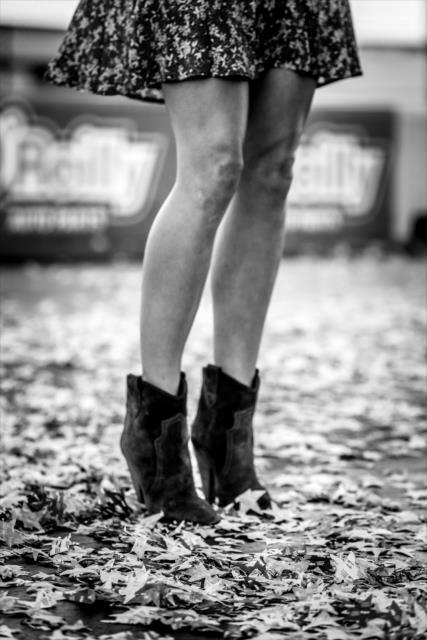 Saturday's qualifying action is in the books. 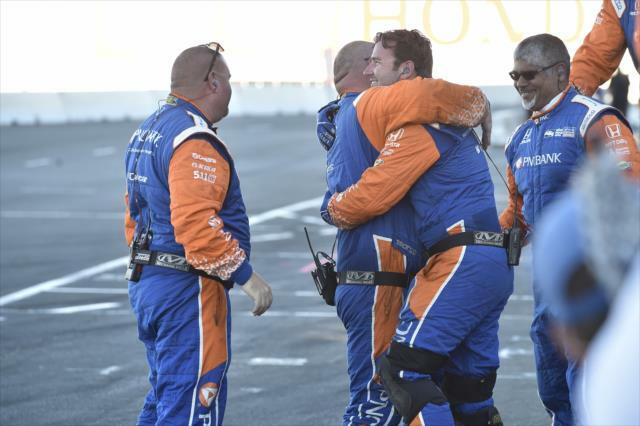 Watch how it all unfolded in less than five minutes. 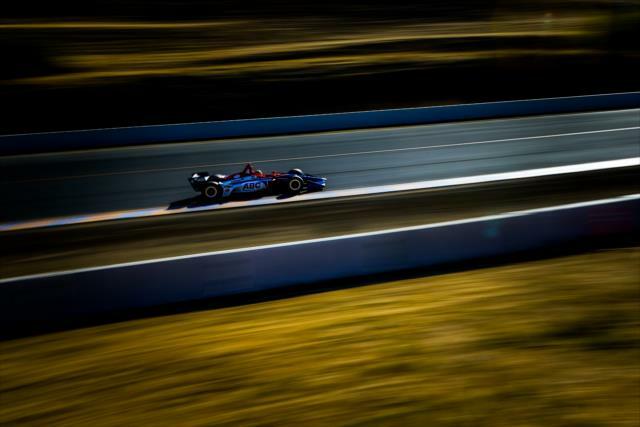 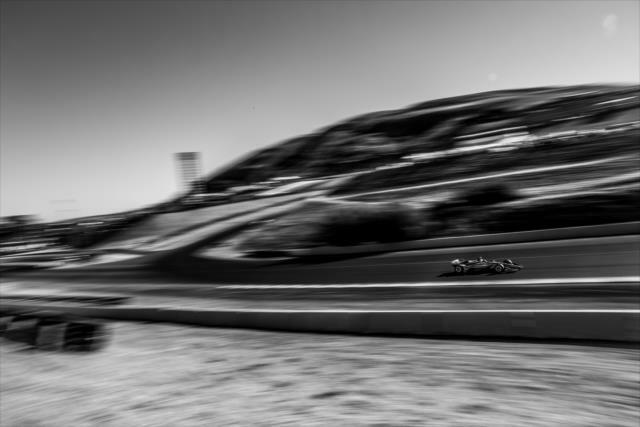 The 2.385-mile, 12-turn natural-terrain road course has it all to challenge drivers -- elevation changes, a tight right-hand hiarpin (Turn 12) leading onto the frontstretch, a Carousel turn that requires downshifting -- all packed into a scenic setting.